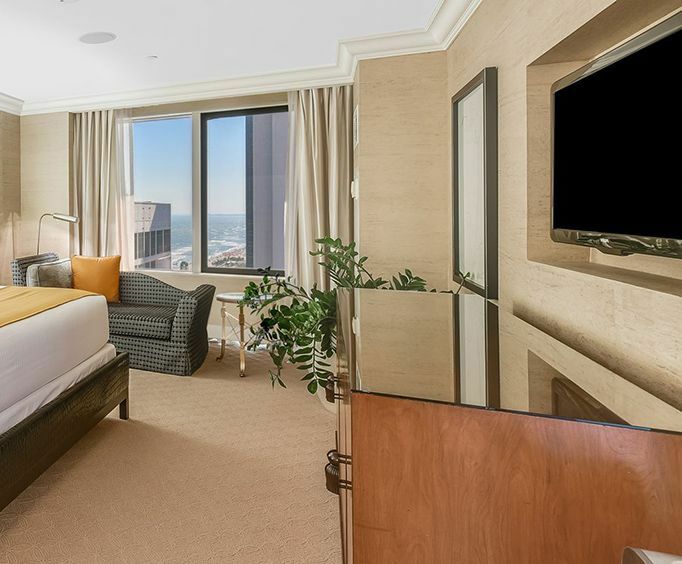 Caesars Atlantic City hotel is located less than one mile from Hard Rock Cafe, which makes this hotel a convenient location for any visitor to Atlantic City. Some of the hotel amenities include an outdoor rooftop pool, 14 on-site restaurants, casino and Qua Baths & Spa. 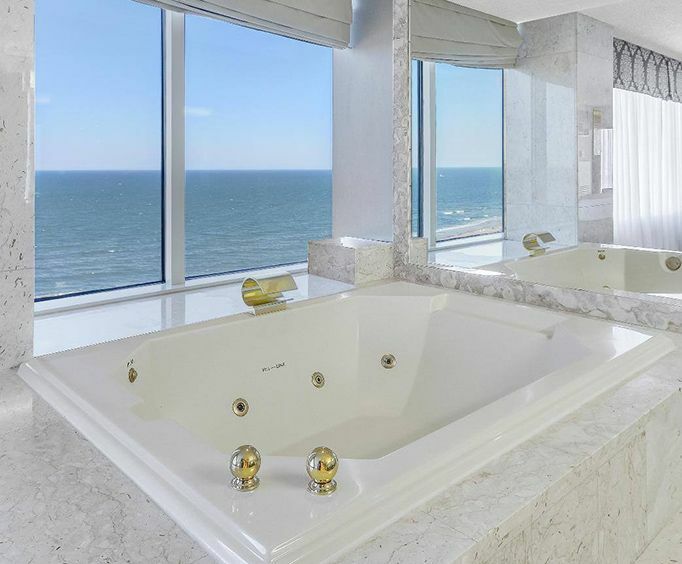 Caesars Atlantic City hotel is known for its close proximity to all the popular nightclubs in Atlantic City, including Dusk Nightclub, 21 Bar & Dusk, Toga and Boardwalk Beer Garden. 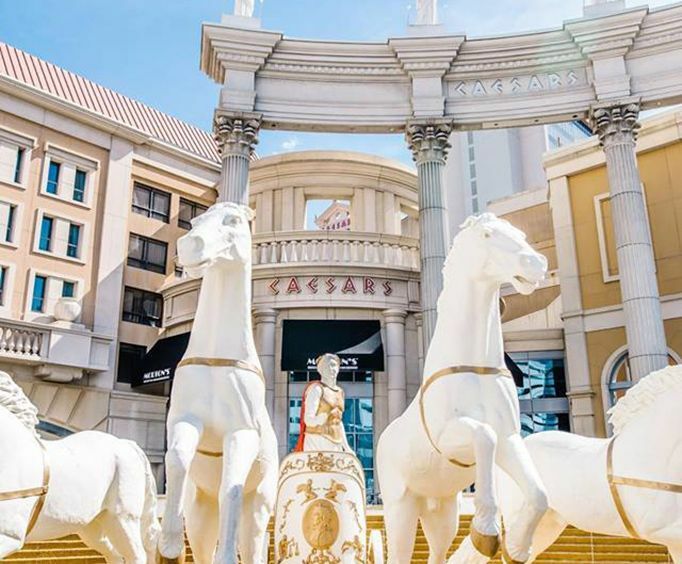 Caesar's Atlantic City is an intriguing place to visit. Even if gambling is not on your agenda, there are plenty of options to keep you occupied when staying here. Famous for their impressive casino, the hotel also offers a huge variety of other entertainment. Relax in style by the huge resort pool, or take in the breathtaking views of the ocean from the rooftop oasis pool. If swimming or gambling has your appetite worked up, enjoy world class cuisine at any of the fabulous restaurants designed to please any palate. Sit back and enjoy your favorite shows on your room's provided television after a long day. Many restaurants are located within close proximity of the Caesars Atlantic City hotel if you feel the need to venture out for dinner. These include Rainforest Cafe (0.2 miles away), Ruth's Chris Steak House (0.1 miles away) and Planet Hollywood (just 36 feet from the front door). After dinner, enjoy a short walk to visit the shopping centers close to the hotel, including Pier Shops at Caesars (0.3 miles away) and Tanger Outlets, The Walk (0.2 miles away).